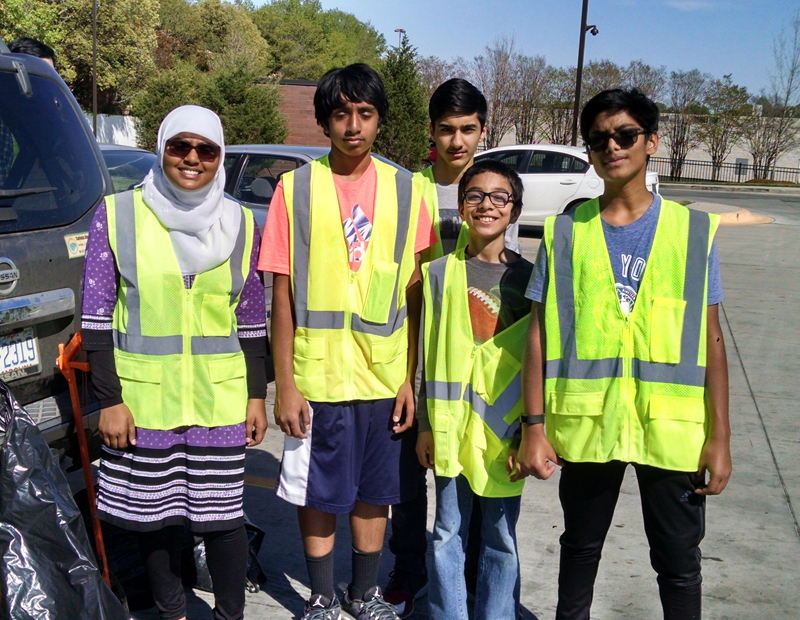 On a beautiful busy Sunday morning, American Islamic Outreach and some youth members of the Charlotte community came out together to clean both sides, along the sidewalks on Sharon Amity and Central Avenue. 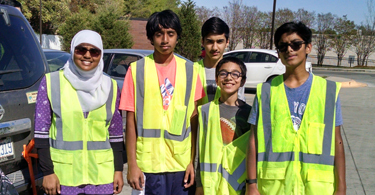 AIO covered a 1.2 mile section of N. Sharon Amity Rd between Albemarle Rd to a few blocks north of Central Ave. 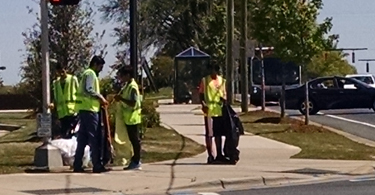 Demonstrate civic pride in your community, Contribute to a cleaner, healthier environment, and overall economic development. 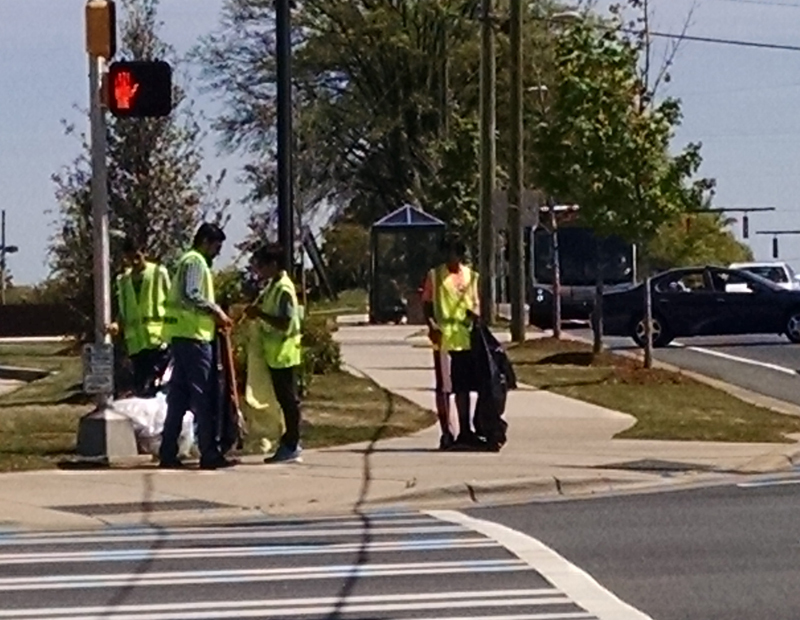 AIO has committed to clean up this area 3 times year.